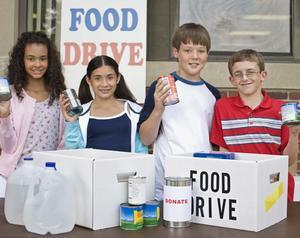 Our goal is to help and aid our children and young adults in areas were they need us the most. We can provide, water, food, clothing, shelter, mentoring, education and training to any child or young adult in need. 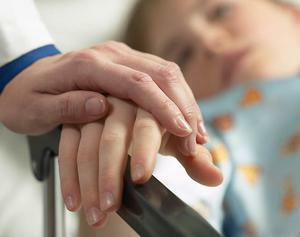 We will also provide assistance and volunteer help to children's hospitals locally and wherever help is needed the most. Special trips and activities that are fun and educational will be provided. We hope to encourage and inspire our youth to higher learning, continued development and to help others. Speak Life volunteers have a fun way to help kids and young adults in need. 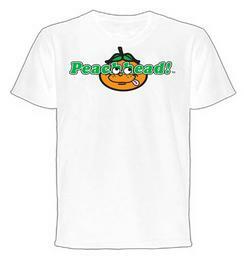 Become a Peachhead volunteer / helper and lets help kids and future generations in need.